The Agriculture Business Management program at Northeast Technology Center helps agricultural businesses in Northeast Oklahoma achieve their goals through improved management, organization, and efficiency. Instruction includes classes taught on NTC’s campuses and individual, on-the-farm instruction. During these visits, the farm family and the instructor can study specific questions and problems related to the individual farm. The Agriculture Business Management program at NTC is approved by the state division of the United States Department of Agriculture (USDA) to provide required financial training and education classes to beginning and current farmers that receive direct loans or guaranteed loans through Farm Service Agency. 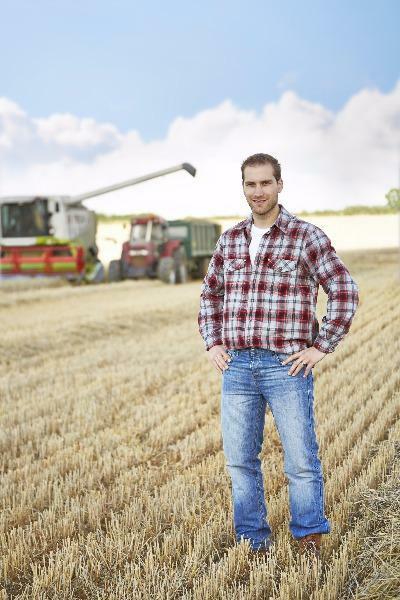 Call today to reap the benefits of the customized instruction in the Agriculture Business Management program.